Yzerfontein is located in a winter rainfall area and receives its rain from April to October; it has year round sunshine (summer is the sunniest) and in the winter the daytime temperatures rarely fall below 10 degrees. The summers get very windy. 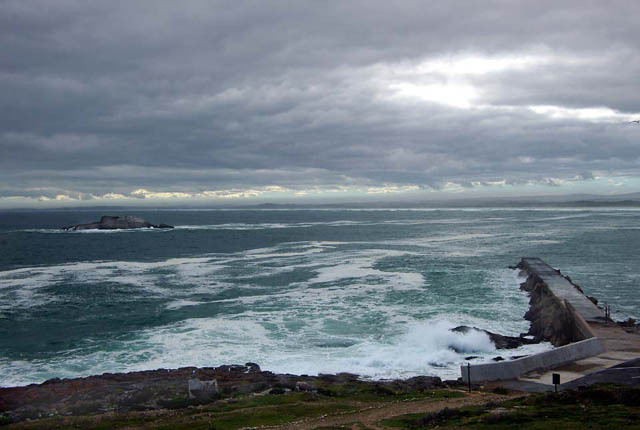 The weather bureau does not set up forecasts for Yzerfontein. Below are links to the weather forecasts for Langebaanweg (41km north of Yzerfontein) and Cape Town International (81km south of Yzerfontein).